At one point, smoking was an accepted norm in cycling and other sports such as professional hockey. In the seventies, Montréal Canadiens star, Guy Lafleur was famous for his scoring abilities and was known to indulge a la cigarette in between periods. In fact a few players did because it was a way to unwind. Cycling's early days 'endorsed' unlikely sponsors of cigarette companies; Willem II and Boule d'Or. 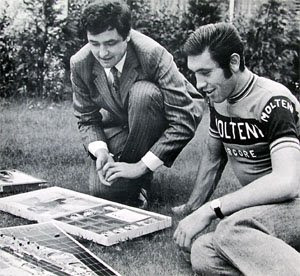 The great Eddy Merckx smoked. "In 1968, during the Tour of Italy, the team doctor advised me to smoke a cigarette after my evening meal to help me relax," said the Cannibal. Teammate, Roger Swerts added, "I always had cigarettes with me. Eddy himself, though, couldn't afford to be seen with a cigarette, as it would not have been good for his image. He did come to my room regularly, though, to have a smoke. He was terrified of being caught, and when he did smoke it was always behind closed doors." The Cannibal appeared in advertisements for one cigarette company, R6. "The spirit of the time was different, of course. Being a sportsman and a smoker do not go together. Anyway, I never actually incited anyone to smoke in those ads, " he said regrettably. 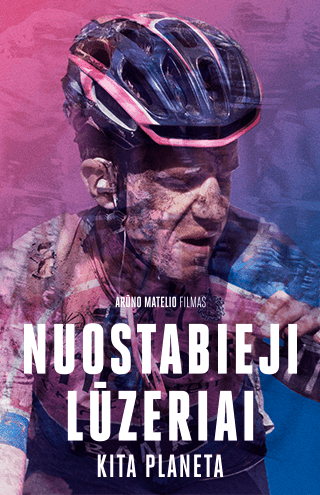 And since the eighties, that image of sportsman and smoker was not the right one to display so cigarette companies were not permitted in cycling sponsorship and eventually went ... up in smoke! The sportsman & the smoker. The Cannibal's uneasy alliance. Le Tour Du Monde Cigars. The Cannibal relaxes in a healthier way, with a board game. Guy Lafleur smoked between periods. Did smoking give him the relaxation he craved before scoring so many goals? 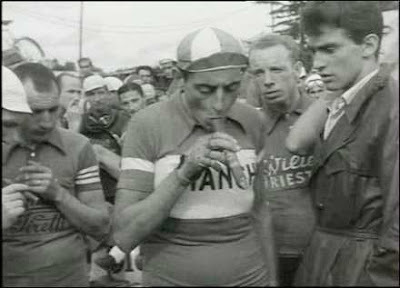 (Top): Fausto Coppi's love for the cigar wasn't a secret! 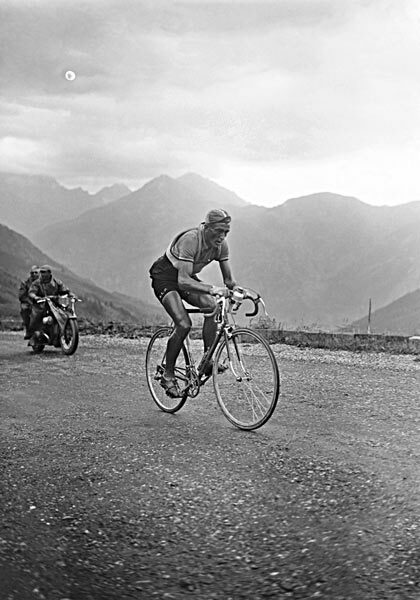 Even his rival, Gino Bartali never hid his pack a day addiction! 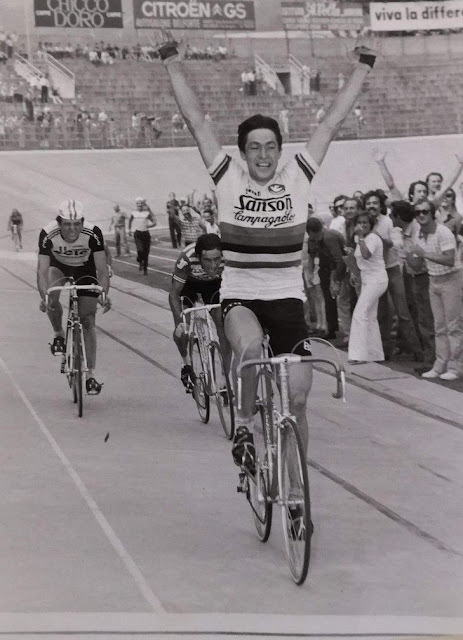 (Inset photo): During the late sixties, the Emperor, Rik Van Looy, proudly rode for 'Willem II-Gazelle.' A cigarette sponsored team.